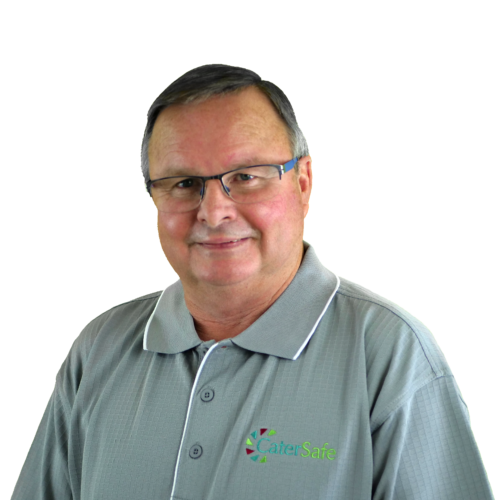 Your CaterSafe representative for Central & Southern Queensland is Glenn who will assist you with your enquiry. Please phone 0409 685 344 or use the form below. We look forward to providing your pathway to safe food. With over 47 years experience catering and an impressive collection of qualifications in the industry. Glenn served in the Royal Australian Navy for 21 years, serving in all ranks through to Chief Petty Officer Cook, meaning he has excellent attention to detail, a disciplined approach and the highest of standards. Since then, with a passion for the industry, Glenn has overseen and managed the catering of over 8 Million meals in the past 13 years! Glenn is a stickler for quality, thus maintains the highest of standards when it comes to food safety. His attention to detail has been the foundation of his success in the industry. Hotel and Catering Services Manager at Granites Gold Mine a 450 man mine camp. Freemasons Nursing Home – Overseeing the day to day catering in a 550 bed Aged Care Facility, 16 dining rooms approximately 85 catering staff.